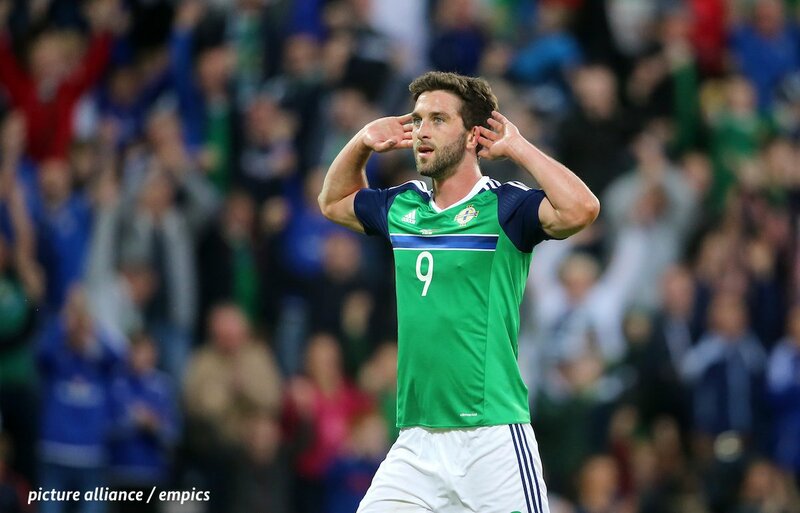 Meanwhile, Grigg’s own focus would be on helping Sunderland make the instant return to the Championship next term. The 27-year-old only joined the Black Cats from Wigan Athletic in January but he has already made the mark with two goals and three assists from nine league matches. 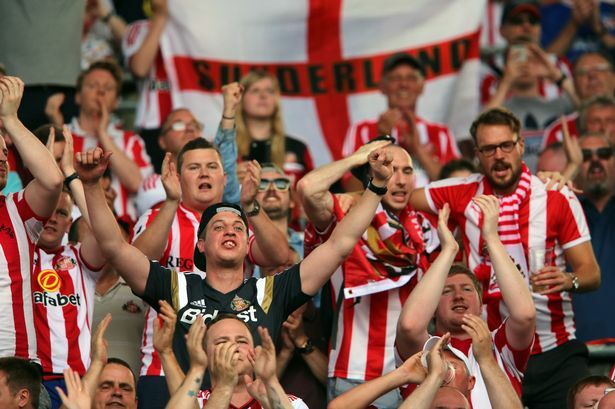 The Wearside outfit are currently third on the table with 73 points on the board, but they have the advantage to make the top-two, given they are just two points behind Barnsley with the game in hand. 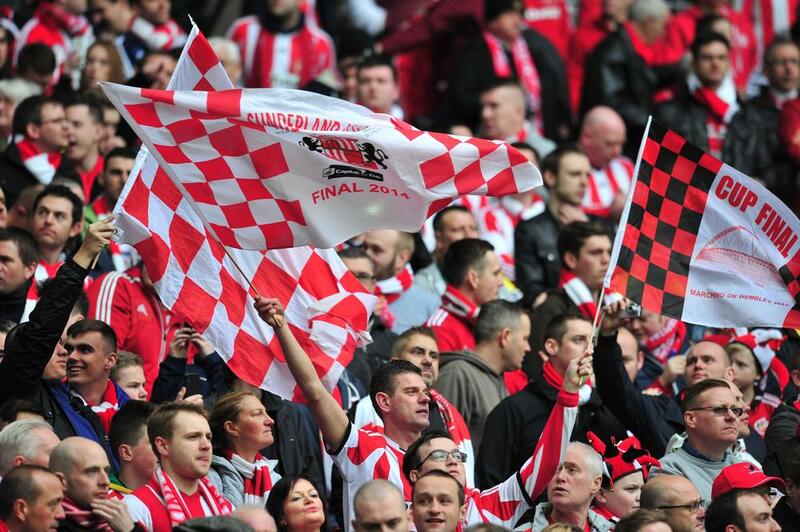 Sunderland return from the international break with a Football League Trophy final against Portsmouth at the Wembley Stadium on March 31. The match should prove a tricky prospect for Jack Ross’ team, considering Pompey are just one of two clubs, who have inflicted league defeats on them this season. Pompey beat them by a 3-1 scoreline in December after they were down to 10 men at the beginning of the second half.